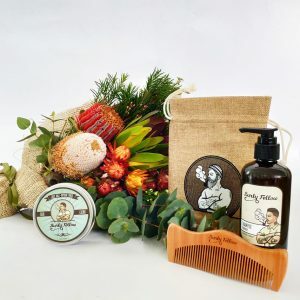 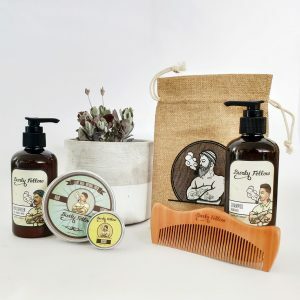 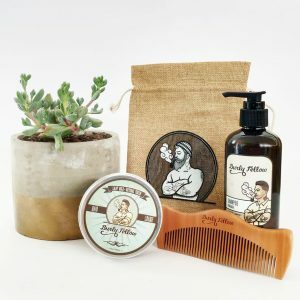 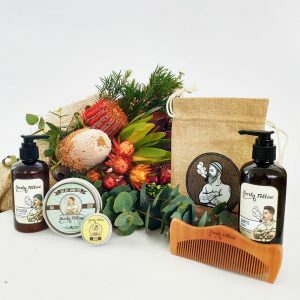 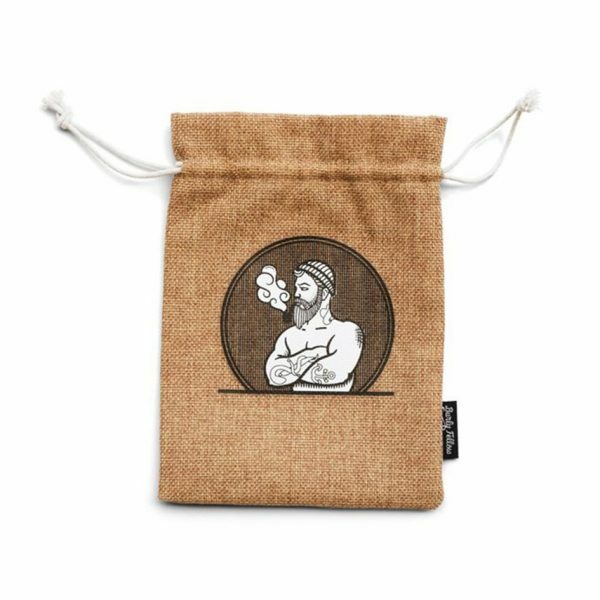 Care for his skin and his hair with this big pack of fine things made by Burly Fellow. 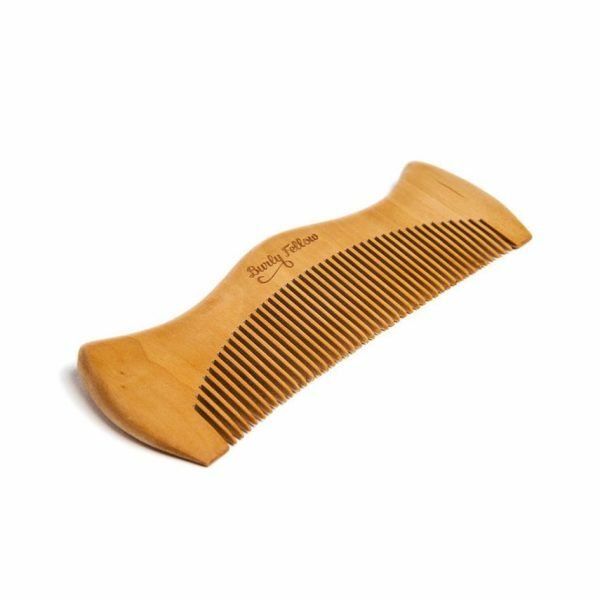 Care for his hair with this pack by Burly Fellow. 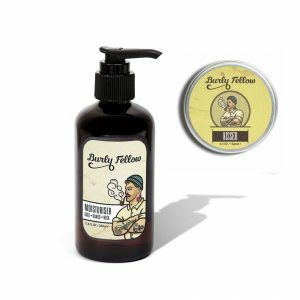 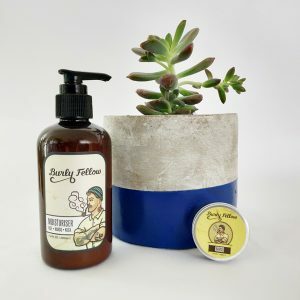 Care for his skin with this duo of Lip Balm and Skin Moisturiser made by Burly Fellow.